My pal Natalie of Bake and Destroy asked if I’d want to sponsor a prize for this year’s SUGARSLAM III. How could I say no?? 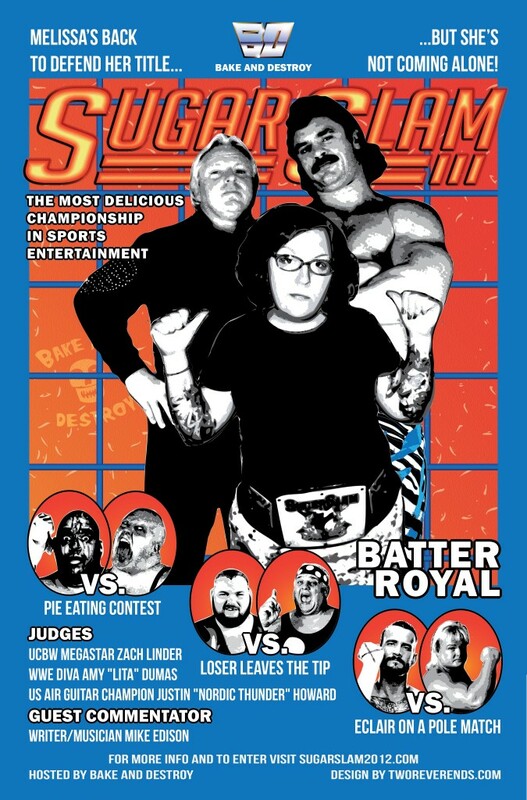 If you like baking AND professional wrestling, you need to check this out! Prizes! Fame! Fortune! And most important of all… RESPECT! 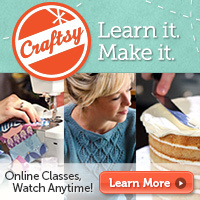 I know there are tons of creative bakers out there, so get on it! I wanna see some shiny, puffy, buttercream pectorals and lots of aggressive facial hair! Here is the photo gallery from last year. 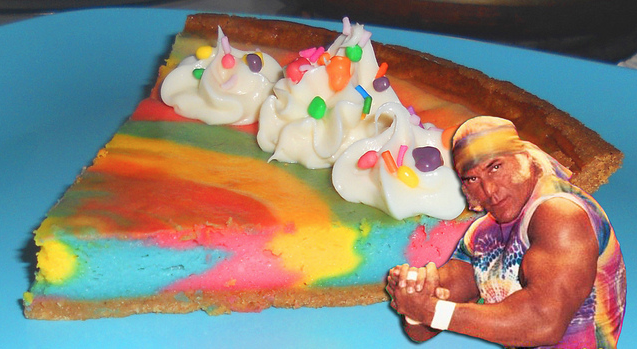 I’m pretty into this tie-dye pie! 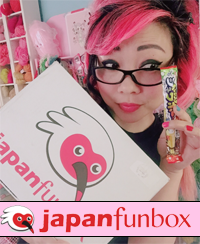 The official rules are posted here, and you have until July 20 to enter! !